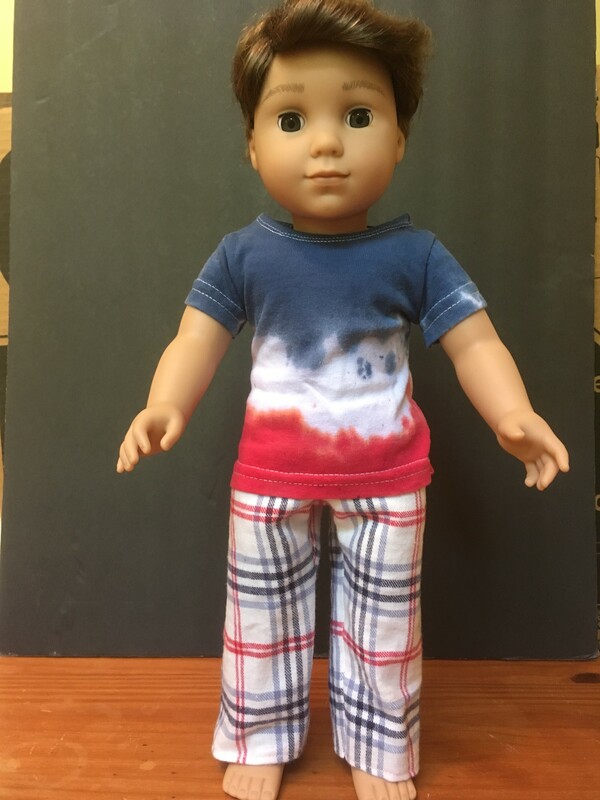 This Boy's Boxer Shorts and Lounge Pants pattern from ReadCreations is a must for any boy's wardrobe. The Boxer Shorts and Lounge Pants look and feel just like the real thing and can be made long or short with an open or closed fly. 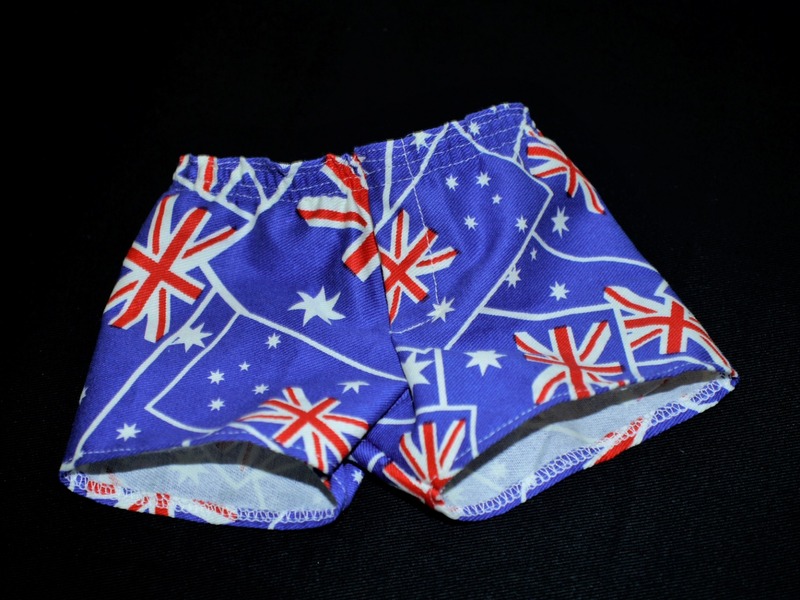 Upcycle your son's or husband's boxer shorts to make this a very inexpensive project. These are so easy to make that even a beginner seamstress should be able to make them successfully. I have used other patterns by this designer and have found them well written and easy to follow. This pattern is a breeze! 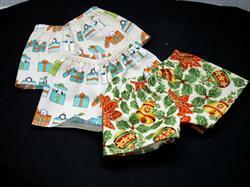 The written instructions are easy to follow and the photos are a help in making these shorts. I followed the instructions for the open fly and the setting up of this was easy to understand. The shorts are made using a single pattern piece so are easy to cut out and sew together. You don't even have to make a casing for the waistband elastic.as the two fabric pieces are stitched together along one seam then the elastic is added. I finished the leg hem at this stage and then stitched everything up in the final seam. Great pattern, I have made 5 pairs already and plan to make more! 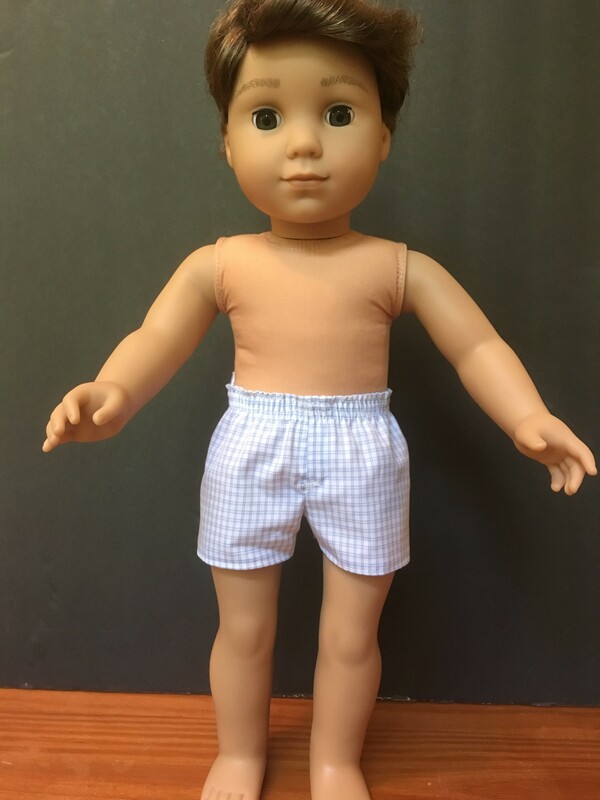 The boxer shorts and lounge pants were both easy to sew! They are so accurate and so cute! Pattern fits perfectly and it was easy to follow the directions.